2015 was a banner year! It was a year focused on beginnings and new adventures: some carefully planned, some spontaneous, some scary, some sad, all worthwhile. I’m so excited to see where this year’s foundation takes us next year and all the years to come. 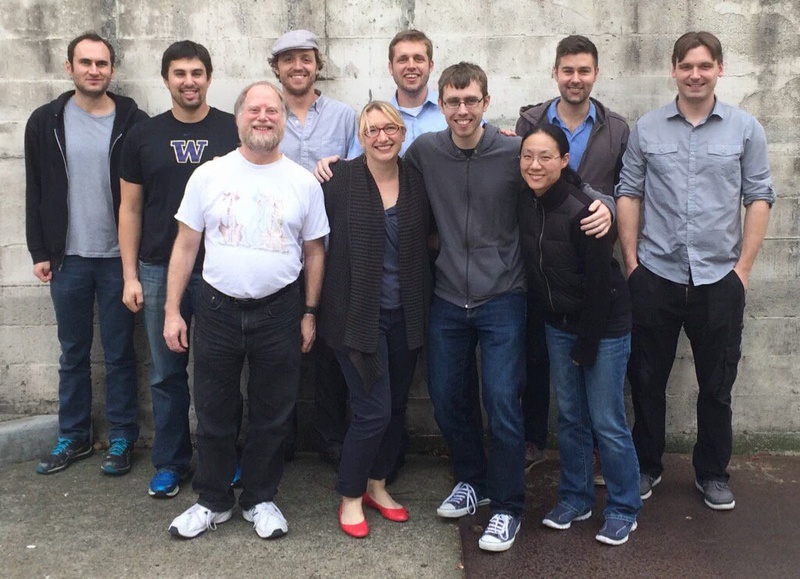 – In January, I quit my job, effectively pausing a decade-long non-profit fundraising career, to learn how to code. Since then, I’ve run the gamut of classes with Code Fellows, culminating with an 8-week intensive course in advanced web development in Ruby on Rails. I’m currently working with Code Fellows as a Teaching Assistant while looking for full-time opportunities as a software developer. – We bought a house! I love our home in the heart of south Seattle’s Hillman City neighborhood. Living in a small space has forced me to focus on the things I own and what’s really valuable / brings me joy (yes I read that Kon Mari book). This was also the year I discovered Buy Nothing, which has made the process of giving away things I’m not using to people who want/need them much more enjoyable. We made some major (but un-fun) investments in things like securing the foundation. Next year I look forward to more aesthetic changes and improvements to make the house even more livable and enjoyable for us and our visitors. – I married my favorite person and we celebrated a joyous day with family and friends. 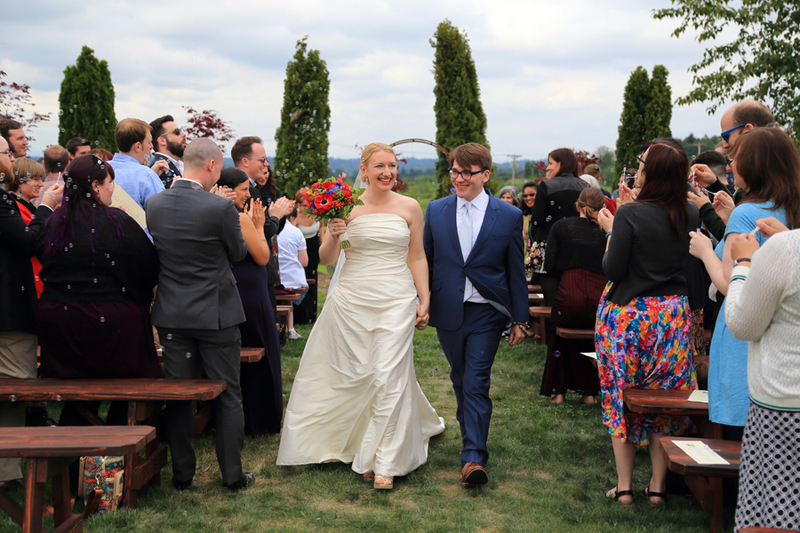 Weddings are expensive, a headache, and come with a lot of familiar baggage, but I wouldn’t change mine for anything. The whole weekend was one of the best of my life. I especially loved how well Josh’s family and mine meshed together (a rare and wonderful thing). 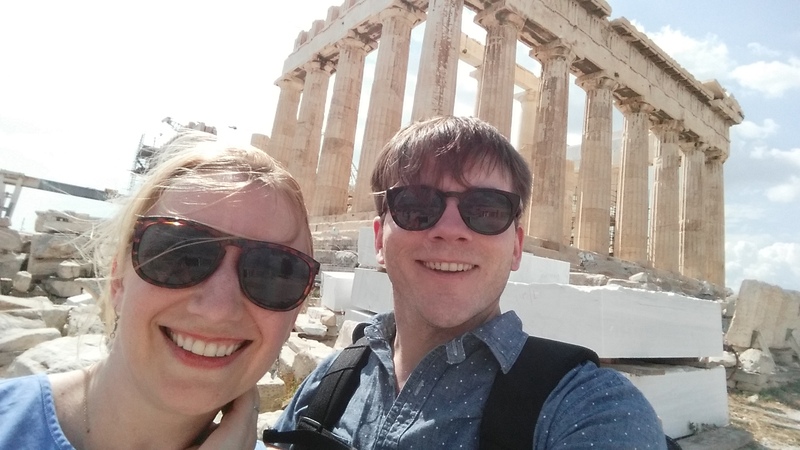 – We spent three weeks traveling around Greece and Turkey on our honeymoon, chronicled here. – Starts and stops in growing our family — after experiencing an ectopic pregnancy this fall, we were thrilled to be expecting again soon after and sadly lost the pregnancy around 8 weeks, after seeing a viable pregnancy with heartbeat at 6. This experience has opened me up to a fellowship of “it happened to me too,” and radicalized me on women’s reproductive rights issues. The decisions to pursue or terminate a pregnancy should be between a woman and her doctor, period. I believed it before and believe it even more strongly now, having experienced some of the conversations and experiences that some politicians would like to legislate. 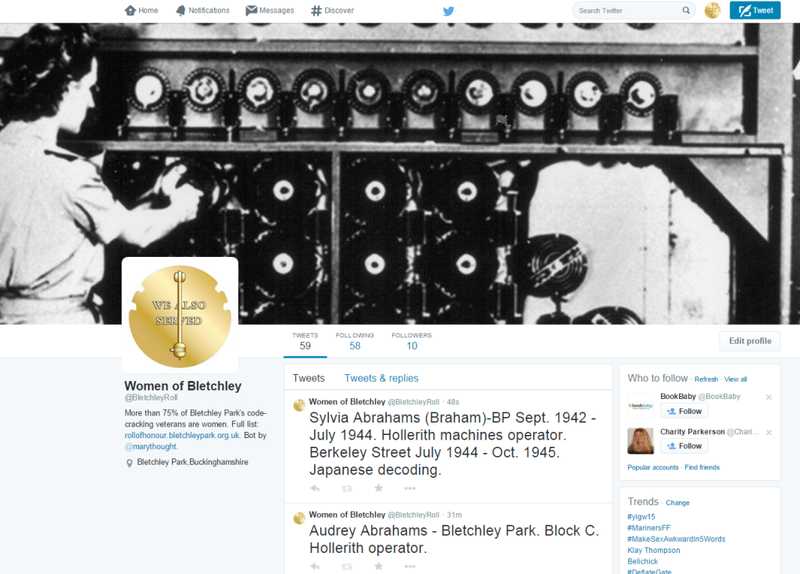 – My first Twitterbot, focused on the women who served as code-crackers at Bletchley Park during WW2, just passed 100 followers! I’ve heard from the children and grandchildren of veterans with pictures and more information about their relatives. In learning how to code in python, I accidentally created something that enables people to share their stories– I love this, and it’s helped me focus my programming goals on the desire to engage with work that’s both fun for me and valuable to a broader community. My biggest goal for 2016 is to find sustainable work as a developer — so here’s a link to my resume, if you can help. Cheers and happy new year to you and yours! What a year!! Congrats on the new home, I’m so very happy happy for you. I wanted to also say that my heart goes out to you for your two losses! I feel like we’re living parallel lives in that realm and it has been so hard. Reading your experience made me feel uplifted to know Dave and I aren’t alone, I’m inspired by the passion it has provided you. Wishing you the best of luck in the future! Miss you both, hope to see you in 2016! Wow, Mary, what a year! 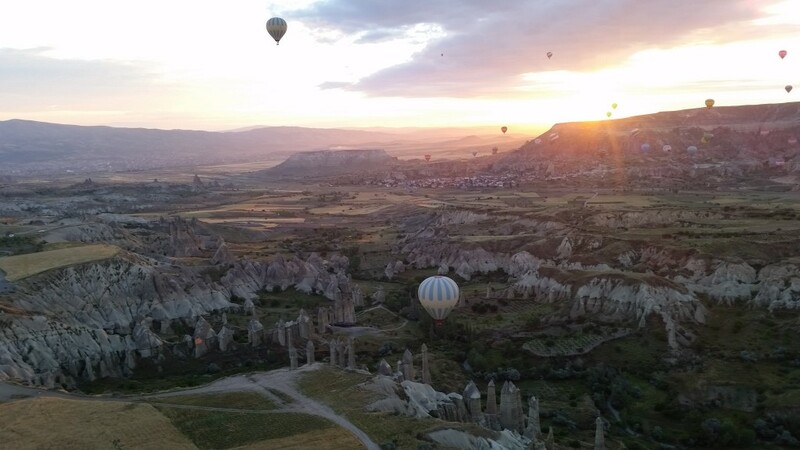 I’ve really enjoyed following you through your experiences since I started subscribing to your blog, and it’s been helpful to me as I try to get through the Codefellows experience intact. Here’s to an even better 2016! I also wanted to comment on your new house–congrats! I love that neighborhood…we go to the Royal Room quite often and love the reserved biking on Sundays in Seward Park. 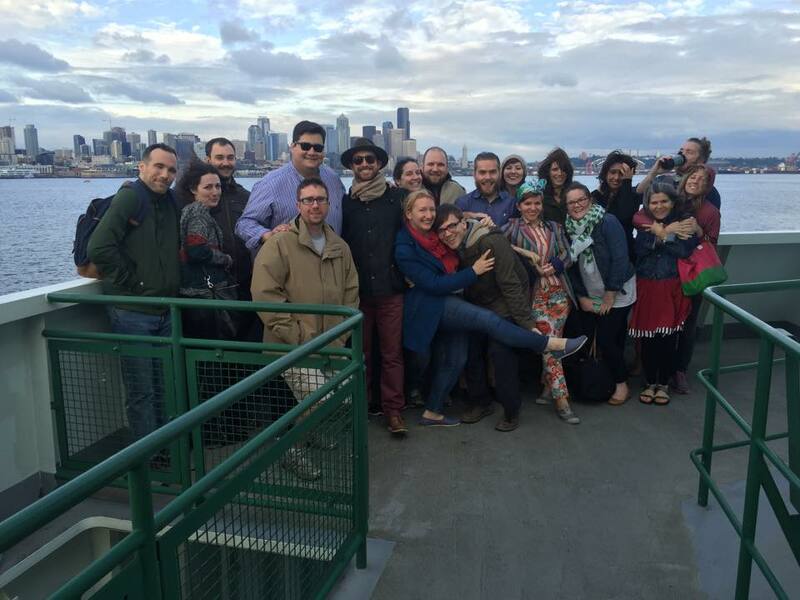 We just committed to staying in Seattle and are going to settlement tomorrow on a house in West Seattle (I know, HOW convenient!) For now, though, I feel like I live more at Codefellows. Can’t wait until my 401JS class is over–only 8 more weeks! Wowzers, congrats on the house! 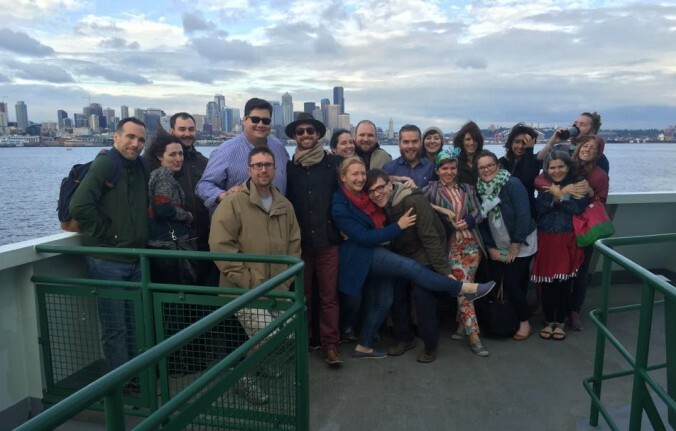 We also looked in West Seattle, lots to love over there, especially the views. You’re probably in the JS 401 class with many of my 301 students — they were a great bunch, so I hope you’re enjoying your colleagues and the class is going well!